All businesses in Washington, DC, regardless of size or industry, possess valuable data that could have catastrophic consequences if lost through a cyber attack. Domain Technology Group offers cyber security services, including audits and assessments, which will help you protect your business from breaches. Domain Technology Group, the sister company of Domain Consulting Group, is an information technology (IT) consulting company located in Wyomissing, PA. Our cybersecurity experts offer a variety of affordable services that help small and mid-size businesses protect their vital business data from threats. 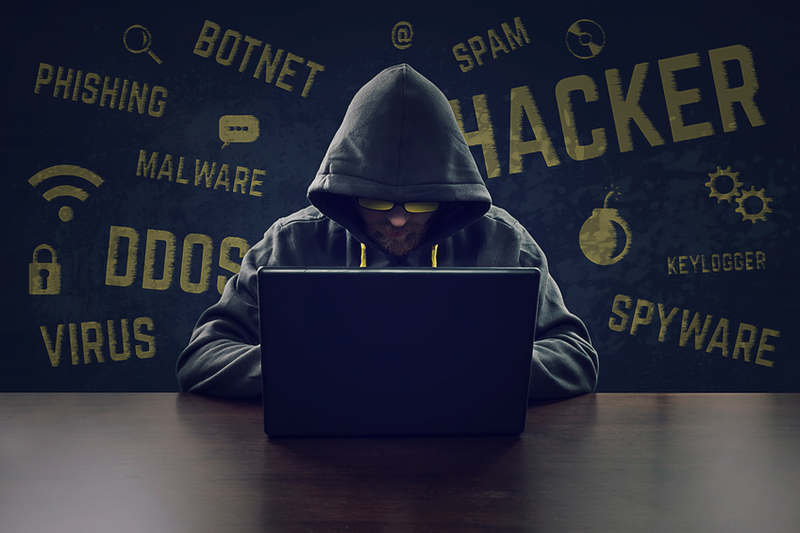 According to the National Cyber Security Alliance, one in five small businesses fall victim to cybercrime every year and about 60% of them go out of business within six months of the attack. As businesses move onto mobile and digital platforms, the threats of hacking and cybercrime grow. Many breaches (such as the Target breach in 2013 that compromised the credit and debit card information of 40 million customers) occur because employees unintentionally hand over sensitive business information to sophisticated hackers, or because they click on malicious links received via email. Others are caused by procedural mistakes or lost and stolen devices. Domain Technology Group offers decades of experience in data breach analysis and, over the years, have developed a four tier approach to cybersecurity. The four tier approach includes security assessment, prevention, monitoring and incident response. No matter the size of your business, we can help you safeguard your most valuable information so your business can keep operating no matter what disaster comes your way. Malware Attacks: Malware is the term used for malicious code that is typically used to disrupt computer operation, gather sensitive information, or gain access to private computer systems. It is most often introduced to a system via email attachments, software downloads or operating system vulnerabilities. Phishing: Often posing as a request for data from a trusted third party, phishing attacks are sent via email, asking users to click on a link and enter their personal data. Today, it can be difficult to differentiate a legitimate request for information from a fraudulent one. Phishing attacks have cost businesses over $3 billion, and the number and the severity of the attacks continue to rise. Denial-of-Service (DoS) Attacks: This type of attack focuses on disrupting network service. Attackers send high volumes of data or traffic through the network until it becomes overloaded and is no longer able to function. Service disruptions can have serious consequences relating to security and online access. Although DoS attacks usually target large companies, your small or mid-sized business could still fall victim if another organization on your network is targeted. Ransomware: Ransomware is malicious software that hackers use to lock up your website and computer files and hold them hostage. In early 2016, for example, cyber extortion of a large Los Angeles hospital chain involved a ransom demand of $3 million. In many cases, the hackers threatened permanent encryption or deletion of the data if a ransom is not paid. For businesses that fail to back up their essential data, the only real option is to pay the ransom. There are a variety of tools and strategies available for preventing both data theft and data loss, such as encryption, firewalls, intrusion detection and protection systems, anti-virus software, system monitor logs, off-site backups and more. Domain Technology Group’s cybersecurity services can help you use them strategically to mitigate the risks. Data breaches are a major threat to business owners in Washington, DC and their customers. Protect your data today with audit, assessment and other cyber security services from Domain Technology Group. Give us a call at (610) 374- 7644, ext. 7001 to schedule a free cybersecurity consultation.